Treasured by locals for its wonderful sense of community and its convenient location, Mountlake Terrace is a top choice for those looking to be part of an affordable, growing city! Located just north of Seattle along Interstate-5, this accessible community is brimming with a wide variety of amenities, from recreation and outdoor activities to great restaurants and entertainment options. Mountlake Terrace offers its residents opportunities all year long to celebrate their community and meet their neighbors! Events like the Tour de Terrace, parades, carnivals, the tree lighting, and more welcome everyone to participate. Known for being a family-and dog-friendly city, Mountlake Terrace offers a wide range of choice when it comes to getting out and about. 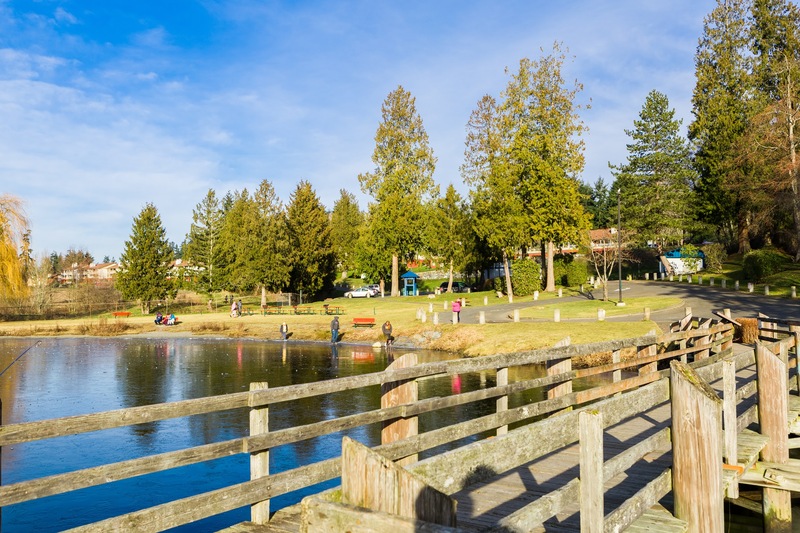 Parks (like the Mountlake Terrace Off-Leash Dog Park), restaurants (find a variety of cuisine including American, Mexican, Thai, Italian, barbecue, burgers and more! ), shopping plazas, and community centers await exploration! 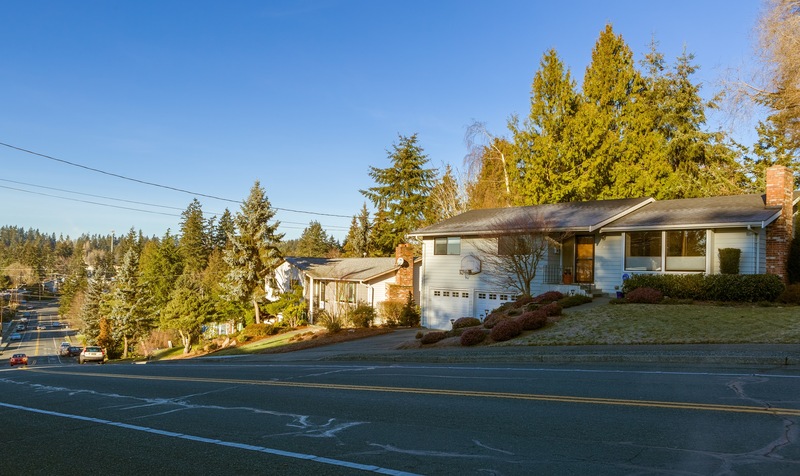 For those interested in moving to Mountlake Terrace, you can expect to find a variety of ramblers, split-levels and tri-levels, condominiums, and townhomes to choose from. The growing city is also beginning to see some new construction, offering even more opportunity for home buyers looking for affordable real estate options! Boasting a 100+ acre expanse, Lake Ballinger Park offers fishing, beach access, picnic tables, trails, gorgeous scenery, and protected wetland areas. The Mountlake Terrace Off-Leash Dog Park, Mountlake Terrace Recreation Pavillion, Terrace Creek Park “Candy Cane Park,” and Veterans Memorial Park are just a few of the many scenic outdoor retreats in Mountlake Terrace. 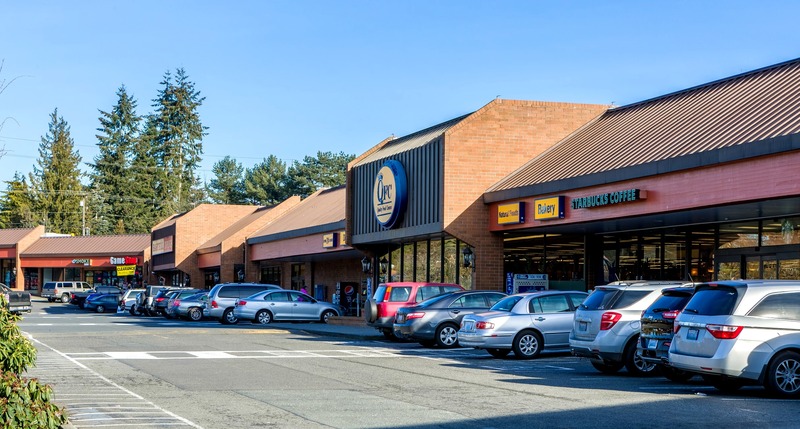 Cedar Plaza (featuring Ace Hardware, QFC, Bartells, Starbucks, a pet store, a dry cleaners, and more) is a convenient place to shop in Mountlake Terrace. Locals also enjoy Las Espuelas Mexican Restaurant, in addition to Time Out Greek, Red Onion Burger, Voulas Good Eats, Ringers Sports Bar, and Gabriels Fire. Other favorites include Big E’s Ale House, Diamond Knot, and Amorn Thai cuisine. 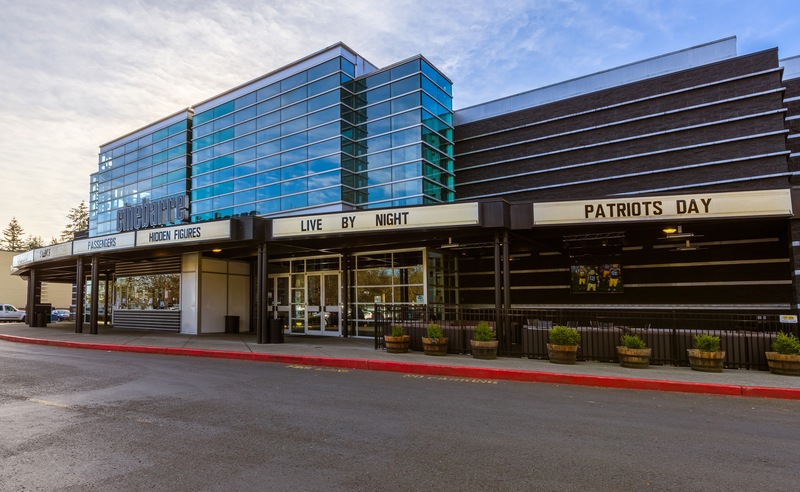 The Cinebarre Mountlake 8 Movie Theater in Mountlake Terrace offers residents with a convenient entertainment option right in their own neighborhood. 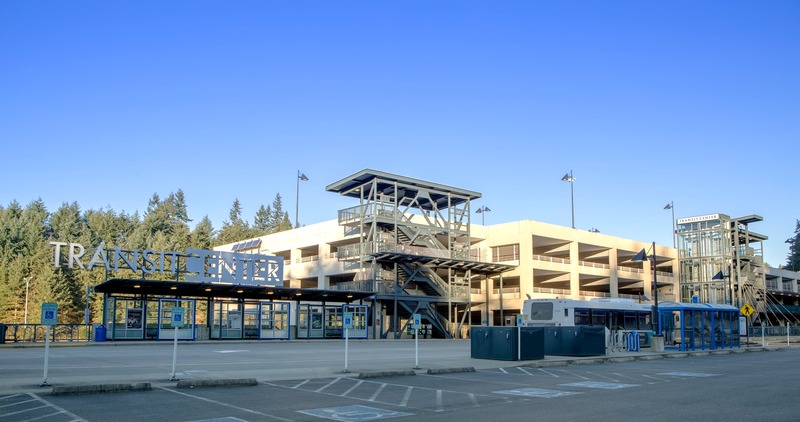 The Mountlake Terrace Transit Center includes capacity for 1,000 cars and is served by Bus 511, Bus 512, and Bus 513. Mountlake Terrace will also open a light rail station in 2023. 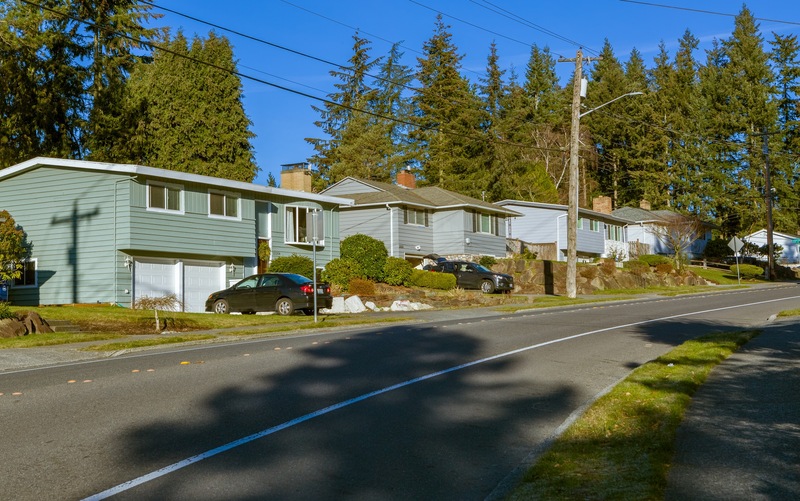 If you’re searching for a home in Mountlake Terrace, you can expect to find lots of ramblers (many cinder block), split levels/tri levels and condos/townhomes. The city is also starting to see a fair amount of new construction. There are lots of options! Want to learn more about living in Mountlake Terrace?